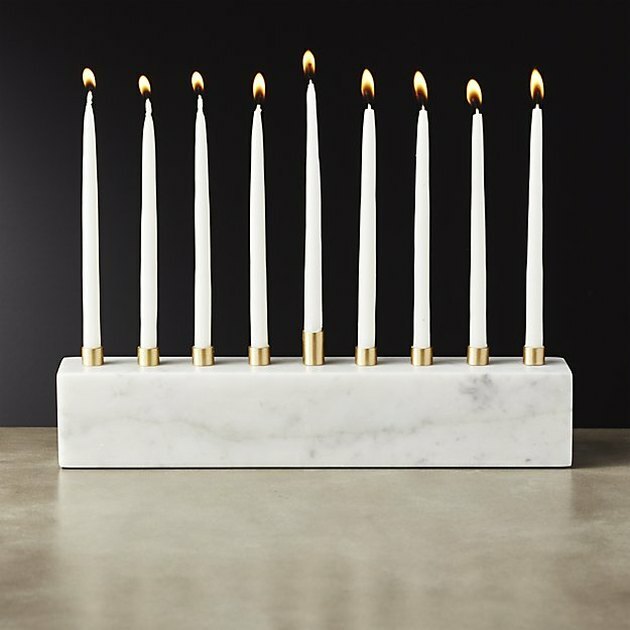 When it comes to CB2's new holiday arrivals, we'll take one of each, please. 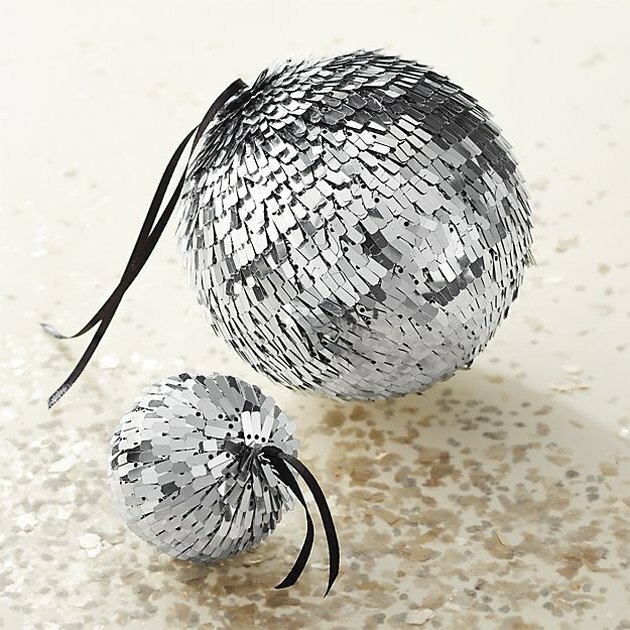 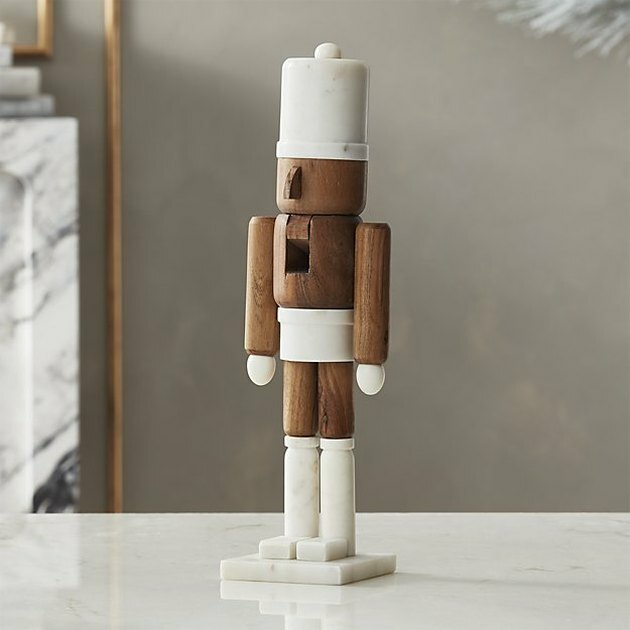 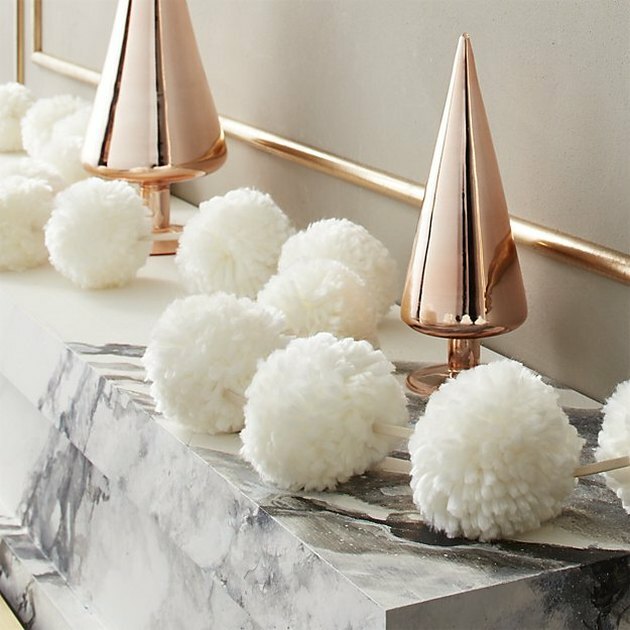 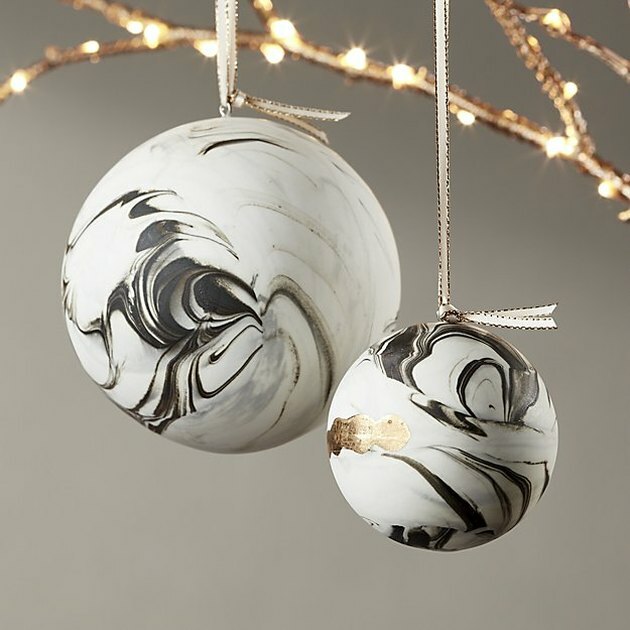 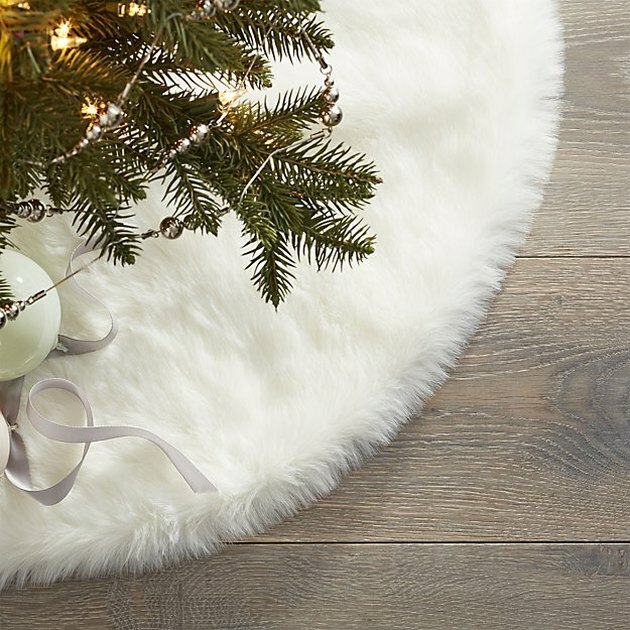 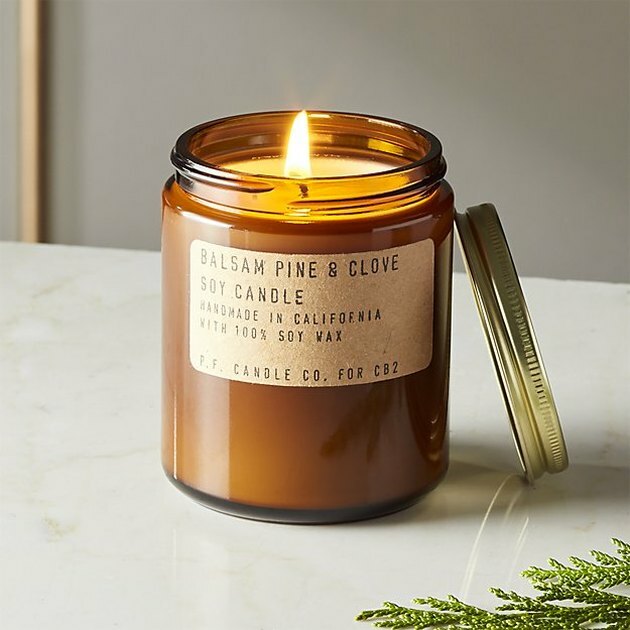 They include everything you need to spruce up your space for the season but with a modern twist — ranging from ornaments to menorahs. 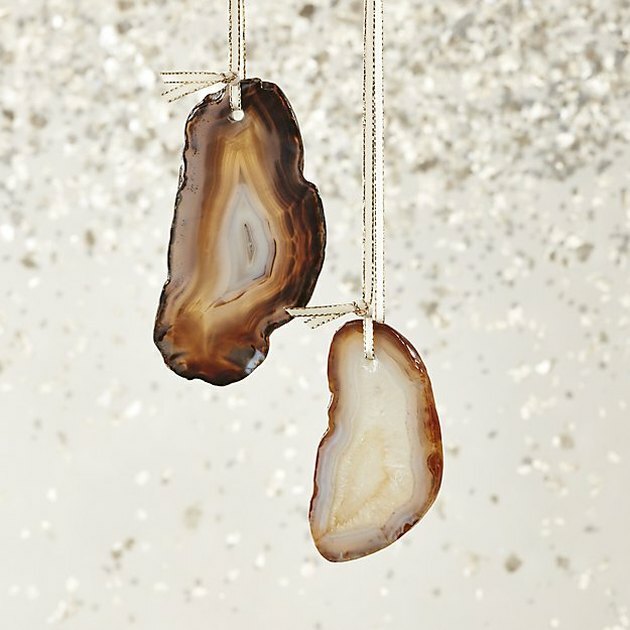 Prices are midrange and your options are limitless. 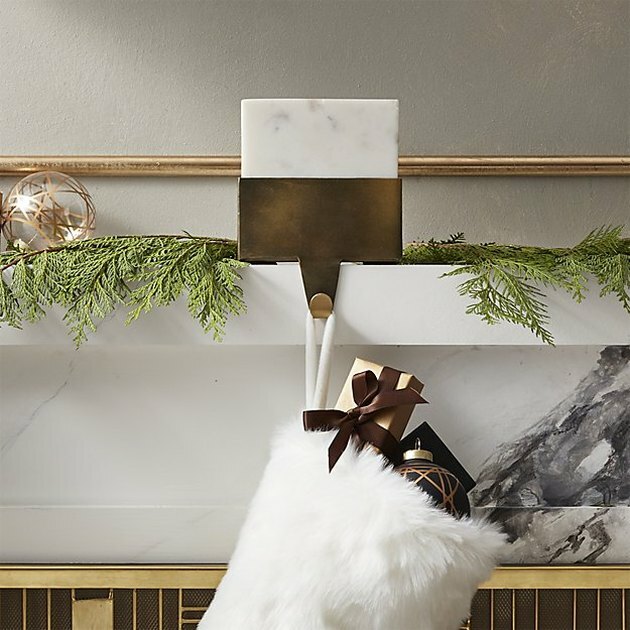 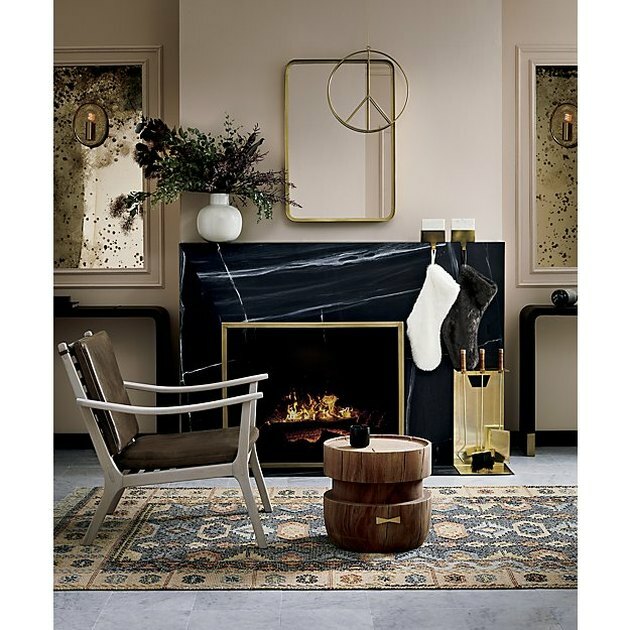 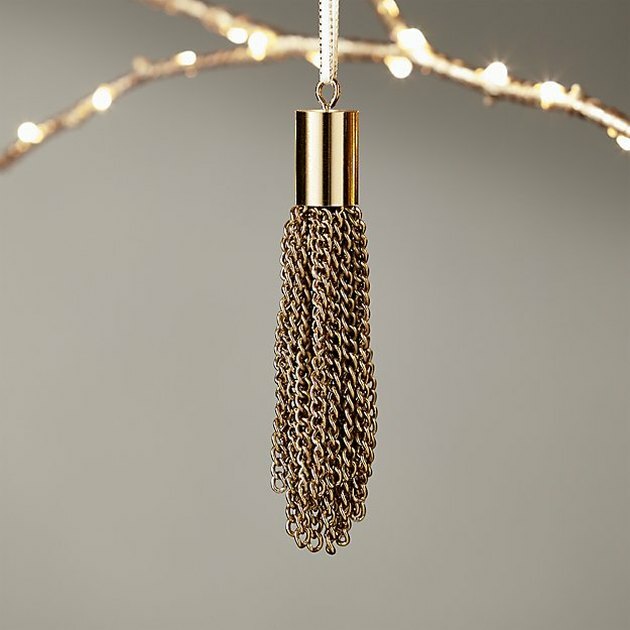 The ornaments fit a variety of tree themes, but if you're not planning to buy a tree this year, consider this: CB2 suggests you hang the ornaments from your mantel instead (we're looking at you, city dwellers).